The Trust organises guided walks around the circuit of the walls on the first Sunday of every month. 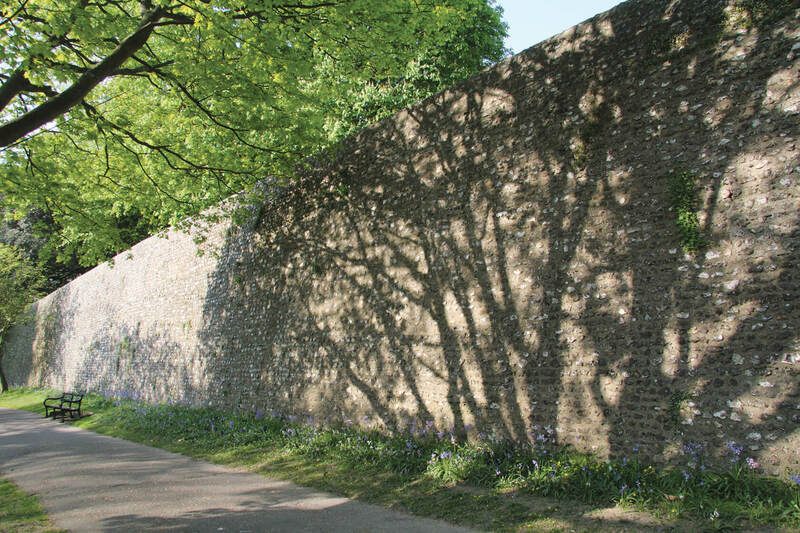 A guided walk is a really good way to see the city of Chichester. Each Walk, which takes about ninety minutes, starts at 2.00pm from the Cathedral Bell Tower, and will be led by one of the Walls Trustees. It costs just £3 per person to join one of our guided walks. 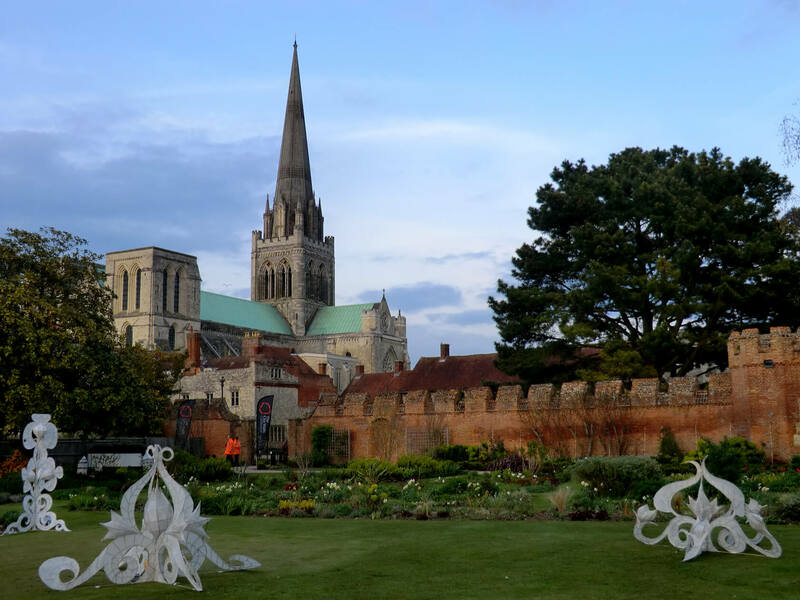 During the 2017 Chichester Festival walks will also take place, starting at 2pm from the Bell Tower, on June 18th, June 25th, July 2nd, July 9th, and July 16th. Cost £3 per person. We also offer personal or group tours, which can be booked via our Secretary directly. Booking is not required, just turn up on the day. If you would like to speak to one of our guides to find out more information prior to the tour, please contact us. Guided walks as part of the Festival of Chichester. Cost: £3 per person. Booking is not required, just turn up on the day. If you would like to speak to one of our guides to find out more information prior to the tour, please contact us. You can also book your own personal or group tours with one of our knowledgeable guides, tailored to your specific interests and agenda. 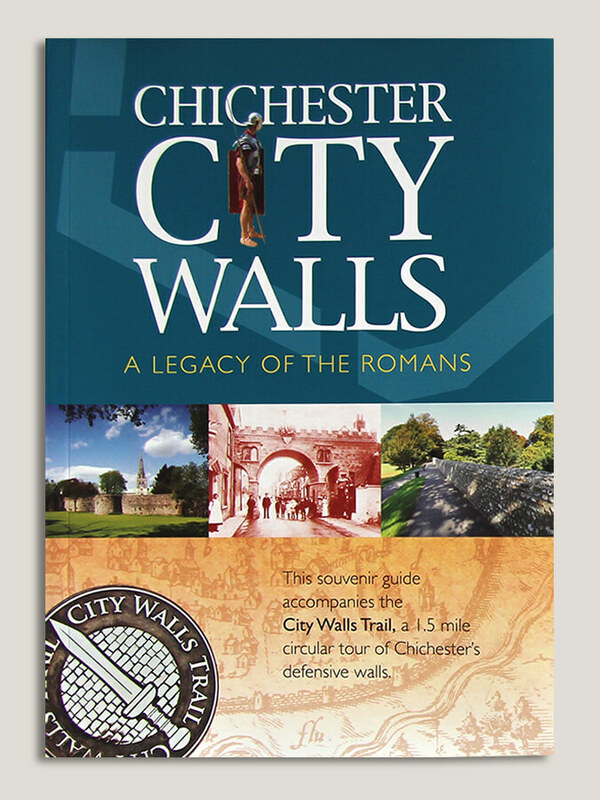 A souvenir guide to accompany the 1.5 mile circular tour of Chichester's city walls.